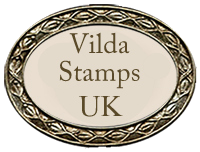 Yes everyone i am back now, have been a little busy of late with one thing or another so take a look at some of the things i have been doing... 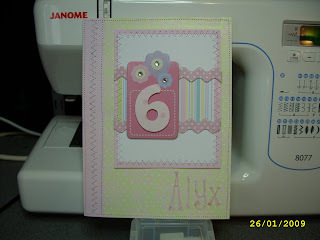 I am still working on the secret project but all will be revealed soon i promise! 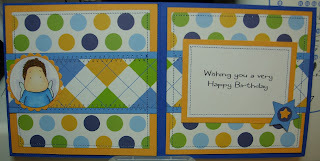 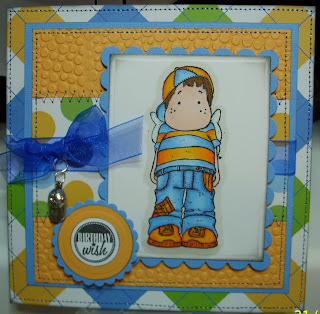 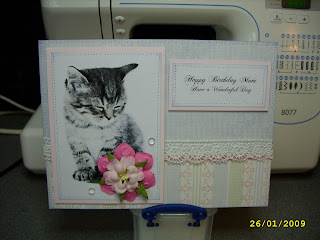 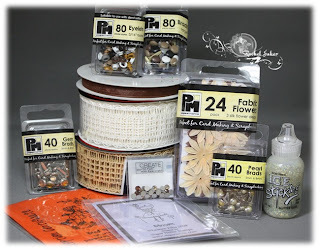 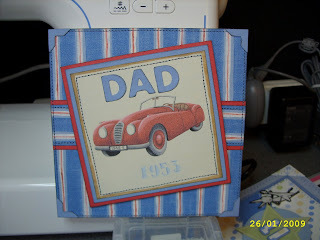 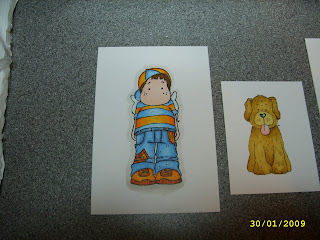 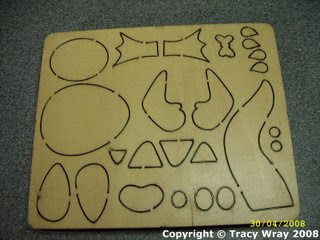 Pop over to rach's blog http://papercraftsbyrach.blogspot.com/ and have a go at winning her fab blog candy it is wonderful!